Thank you SO MUCH to Silviya Schimenti from Kurabiiki for sharing this gorgeous tutorial with us today. Silviya dreamed up these beautiful Daisy Flower Cookie Rings for her daughter’s 6th birthday, but I’m pretty sure that ladies of all ages would be THRILLED to receive one of these statement making pieces! Read on for her recipe, step-by-step instructions, and video tutorial below. Enjoy! 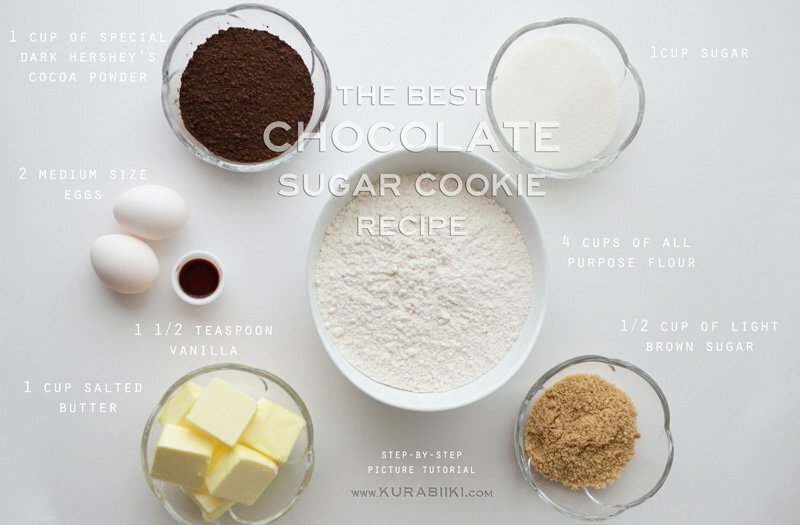 To start your adventure in cookie ring making, you need cookie dough of course! 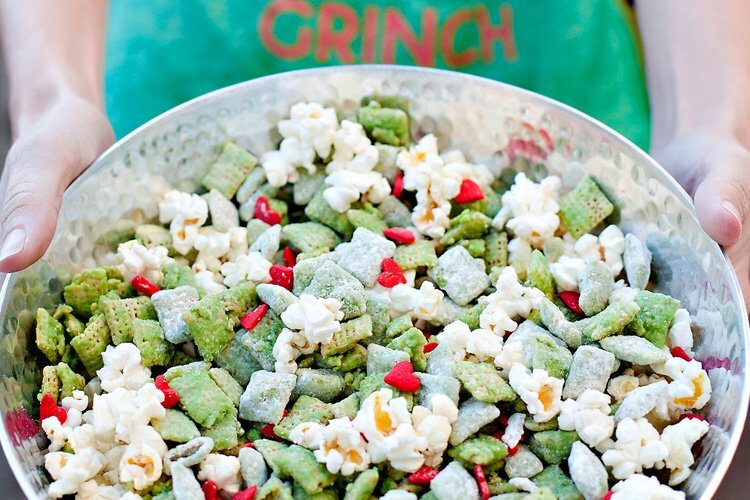 This recipe is a delicious starting point that is simple to create. 2. 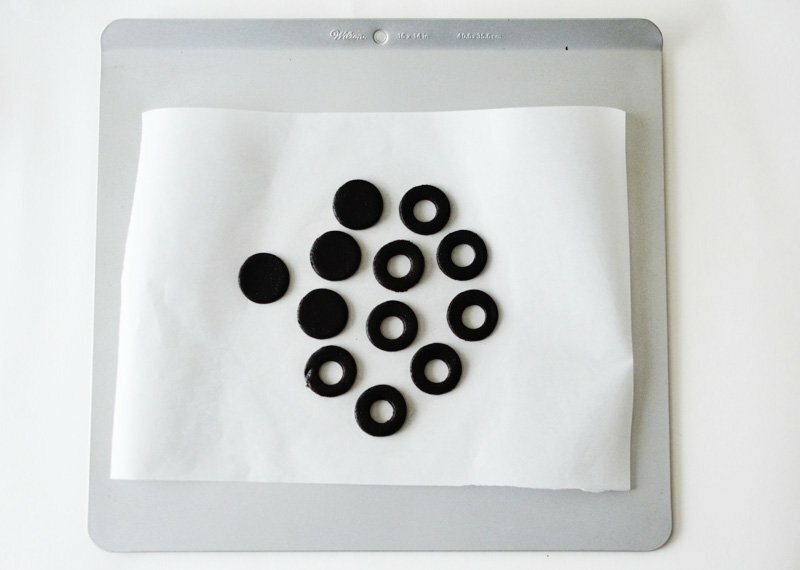 Cut about 5-6 sheets of parchment paper (if you are not using a silicone pad) that match the size of your cookie sheet. 3. Divide your dough into 4 to 5 pieces, this makes rolling it easier. Take a piece and place the rest in the refrigerator until needed. Chilled dough is simpler to cut shapes into. 4. Place the dough between two pieces of parchment paper and roll it out. Tip: If at any point your dough starts to get too sticky, just place it back in the refrigerator for 15 to 20 minutes. 5. 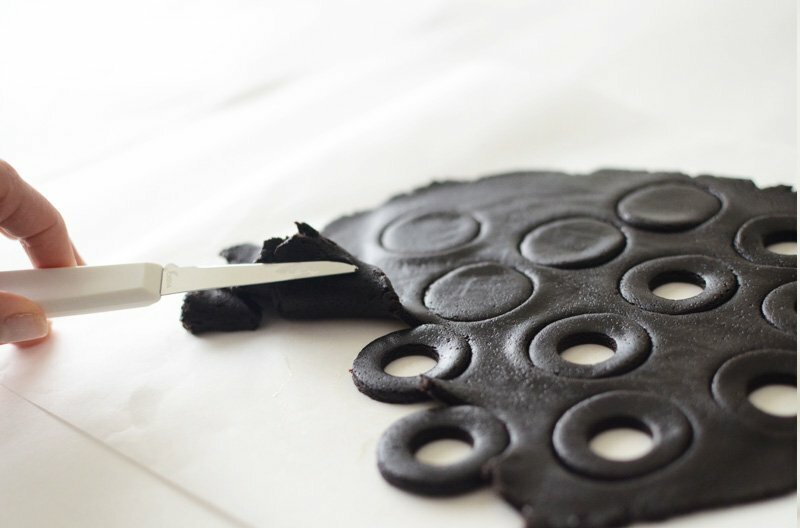 Cut circles out with your bigger cookie cutter, leaving just a small space in between the cookies. Cut another circle inside of the big one. This makes up the “ring” part of your cookie. You will need two ring pieces and one top for each cookie. The top is the same size as the ring, just made with one cutter and no smaller hole in the center. 7. Slide the parchment paper (or sil pad) with the cookies onto the cookie sheet and bake for about 11 minutes. Time to Make Some Icing! In order for these cookies to become beautiful and tasty daisies, they will need some icing. In my royal icing recipe it turns out white, which is a typical daisy color of course. 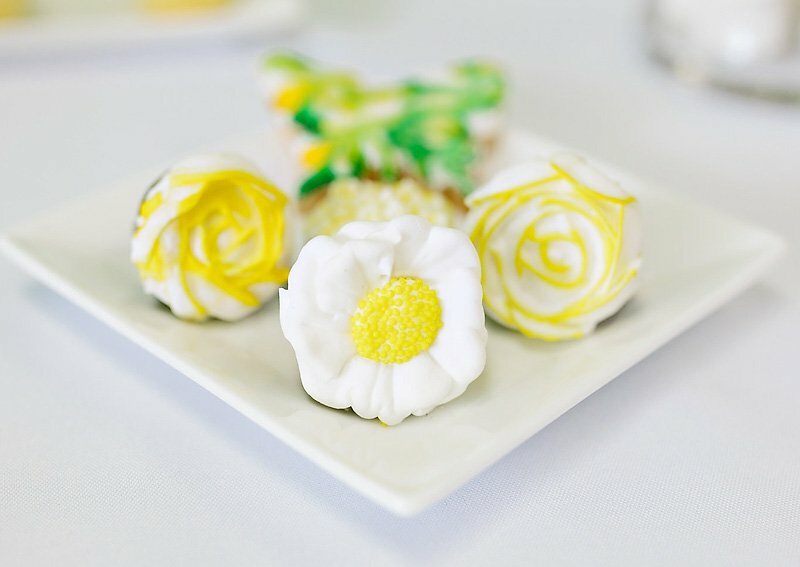 You can always add some food coloring to create your own flowers for your special occasion. 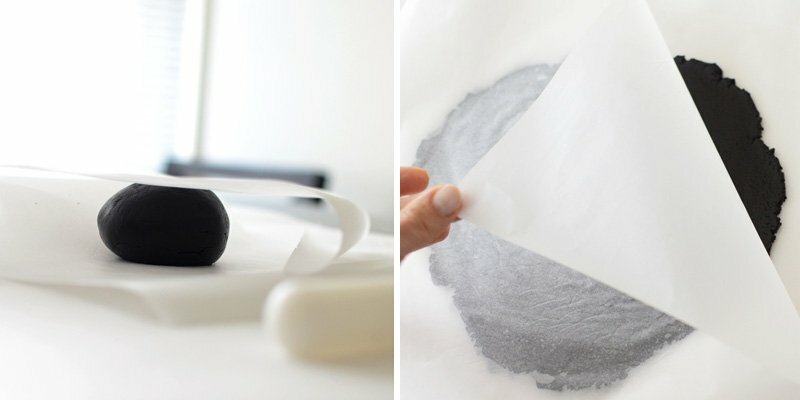 In order to assemble the rings you will definitely need the icing so here is my Royal Icing Recipe! 1. Take two ring sections and attach them together with a few drops of royal icing and let them dry for about 30 minutes. 2. After they are set, take a top section of the cookie and attach it to the ring using a touch of icing. Set the ring upside down (top section on the flat surface) and let it dry for another 30 minutes. 3. When set, it is time to pipe the flower. This can be tricky but with a little practice your flowers will look stunning! 4. 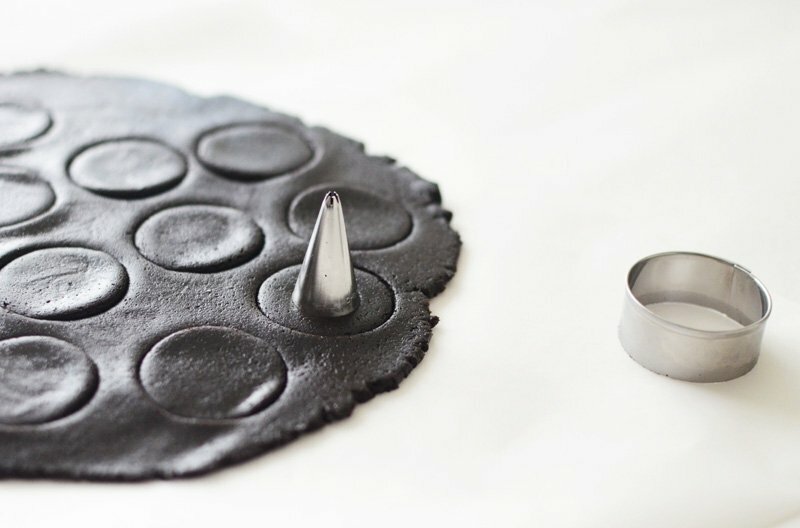 Using an icing bag and tip 104 – rose tip, you will be piping directly onto the top of your assembled cookie ring. After frosting, the rings dry best if you hang them in a drying rack. Tip: You can also pipe onto the rose nail and transfer it onto the cookie. 5. 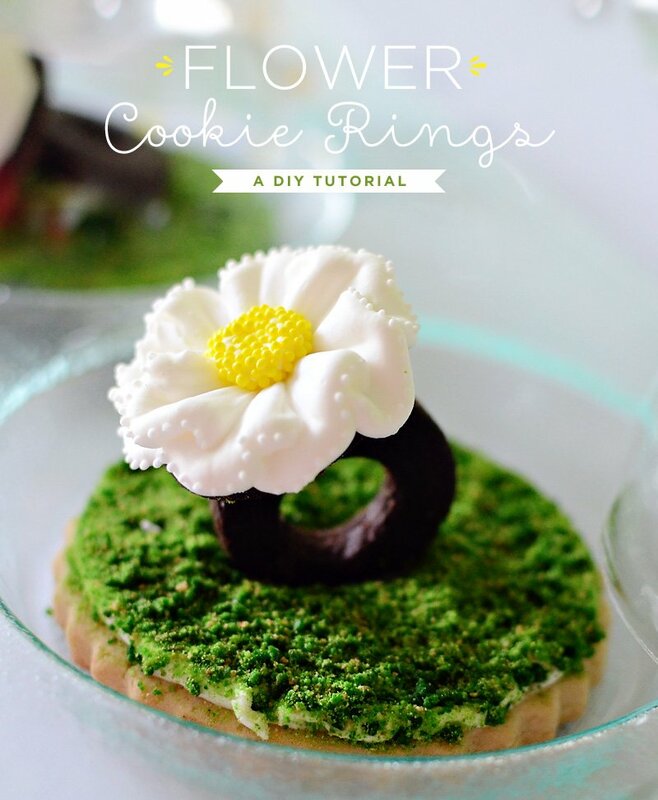 There are two styles that you can frost your cookie in to create unique flowers. a. Basic Flower Petals: When you look at your piping ring there is a narrow section and slightly wider section at the top. With the narrow side downward pipe the frosting out at a slight angle towards the outside of the cookie. In small sections create a waved look as you move the piping bag around the cookie in a circle, working from the outside in. b. Rose Style: Pipe a dot in the center and then holding the pipe vertically wrap small sections around the center working your way out to the end of the cookie. 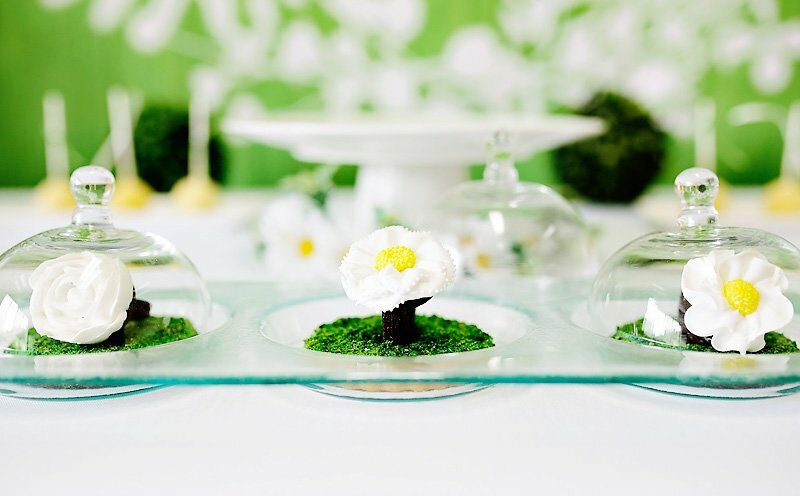 When it comes to designing your flowers, there is really no limit to the imagination you can put into it. Each one becomes its own unique work of art. 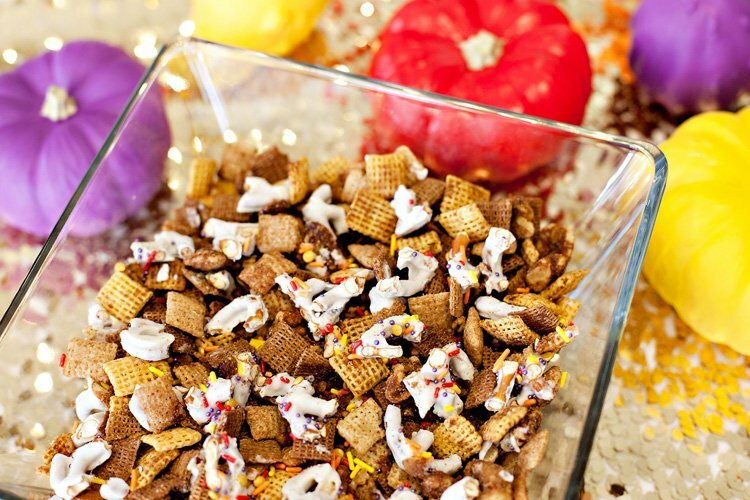 You can even add delicious details like clear candy (diamonds), gummy bears, gumdrops and more to go with your party themes. With gorgeous rings like these at your event, your guests are sure to come back wanting more! 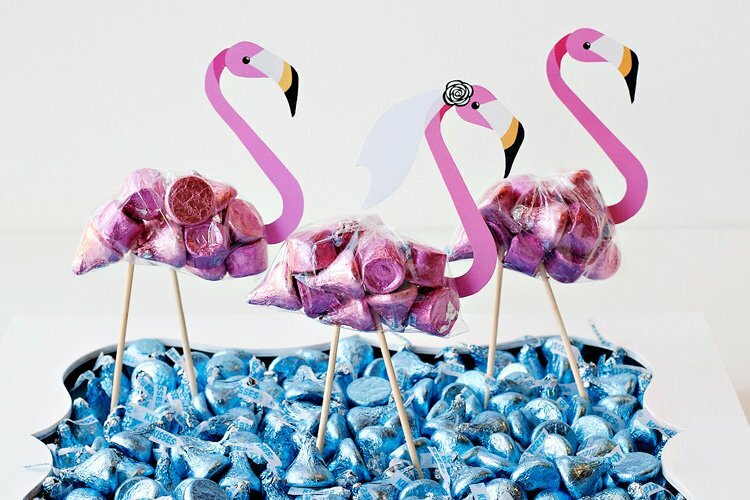 Thanks again to Silviya for sharing this tutorial with us! Please visit her website to check out more of her work.